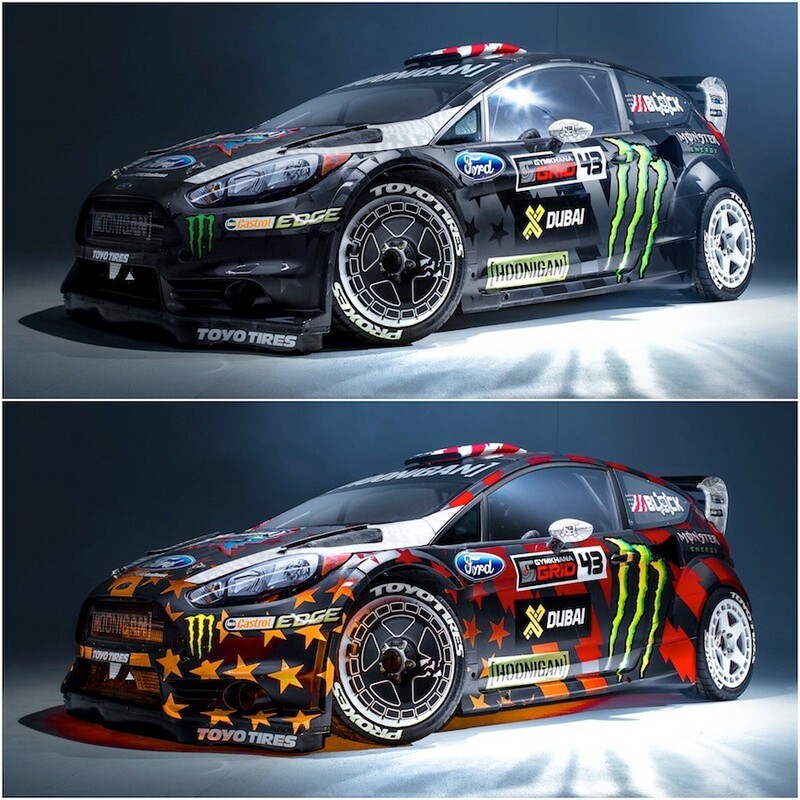 PARK CITY, UT, February 22, 2016 — For 2016, Ken Block is proud to announce a brand new, multi-year partnership with Toyo Tires. The debut with Block and Hoonigan Racing Division will be seen in just one week when the latest installment in Block’s 350+ million view Gymkhana viral video franchise, Gymkhana EIGHT drops on the Ford Performance YouTube channel, February 29th at 9 PM PST. Ken Block’s Gymkhana EIGHT drops January 29th, be sure to tune in and watch Block smoke out [redacted] with his smoldering Toyo tires.